Some volunteer positions with Century Harvest Farms Foundation require some vetting and a long-term commitment from the volunteer. If this is your role, please enter the invitation code that was shared with you below to sign up for your shift. 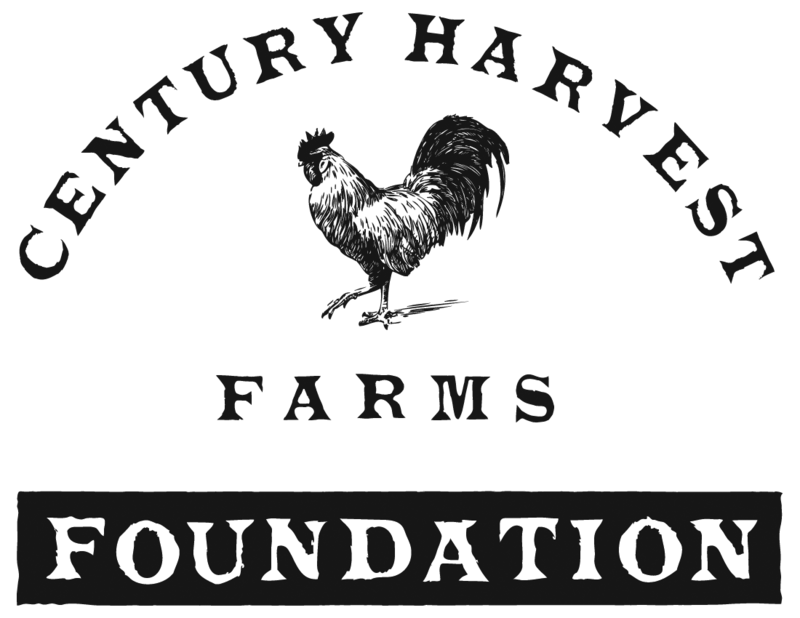 Otherwise, please click below to see all volunteer opportunities with Century Harvest Farms Foundation.